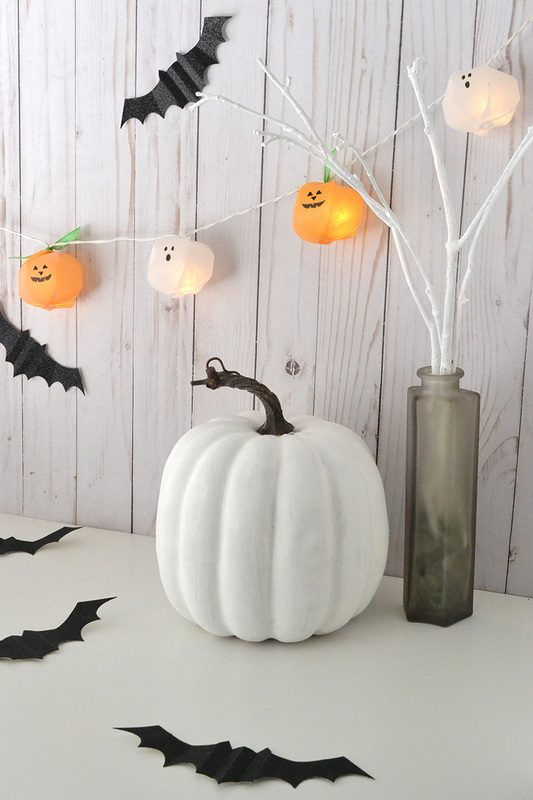 It's October and that means it's time to get out the Halloween decor at our house. 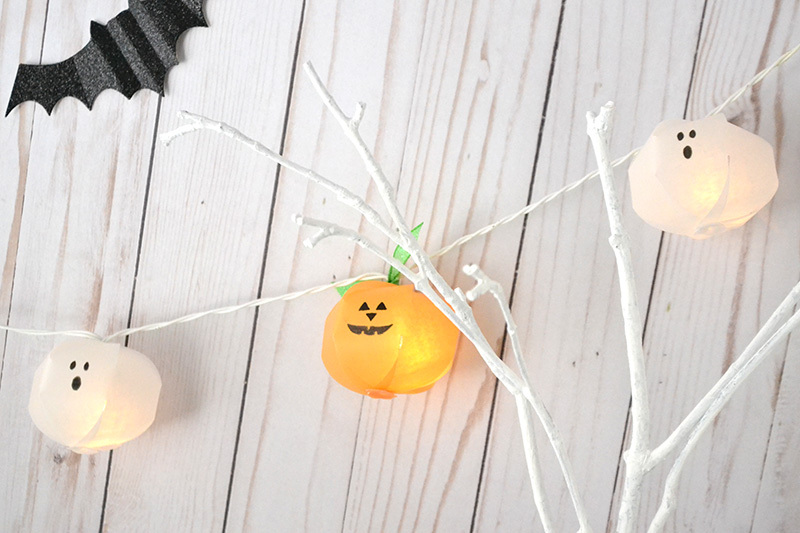 I'm totally loving the white/monochromatic look this year, but I couldn't help making this fun Halloween Light Strand Garland. 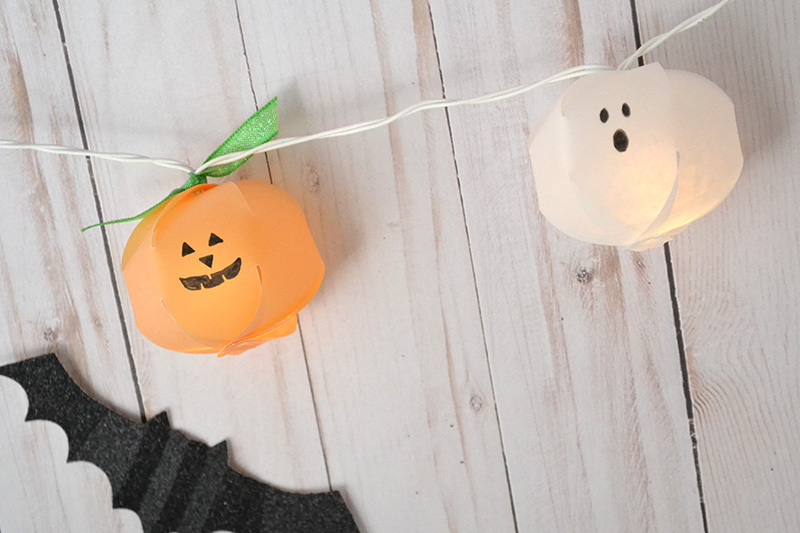 Vellum paper ghost and pumpkin globes? Yes please! 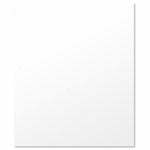 I created this project for our "Inspired By" week on the We R Memory Keepers blog. You can find the original post with full instructions HERE. 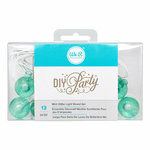 The Light Strand is battery powered so it's portable, mobile, and easy to include in your party or decor projects. 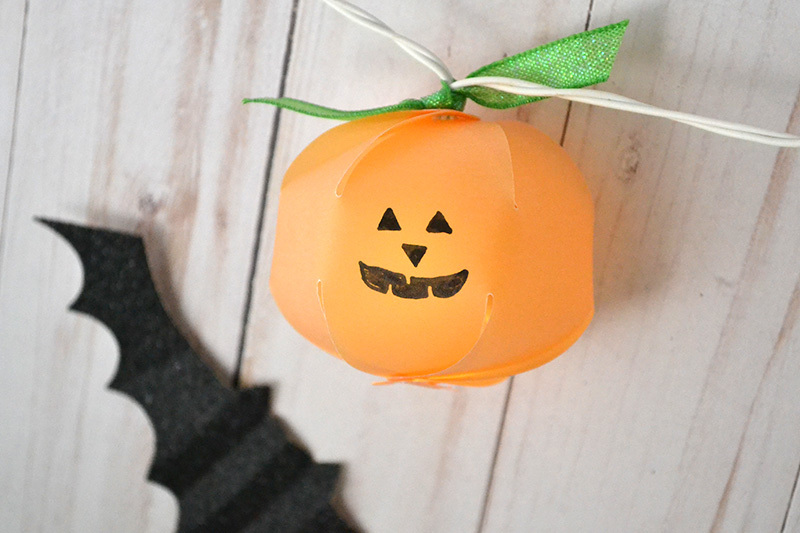 It was easy to make these paper light bulb covers with the DIY Party Globe Punch and Vellum Pad. The pad is cut to the perfect size for use with the globe punch, and comes in plenty of pretty colors. 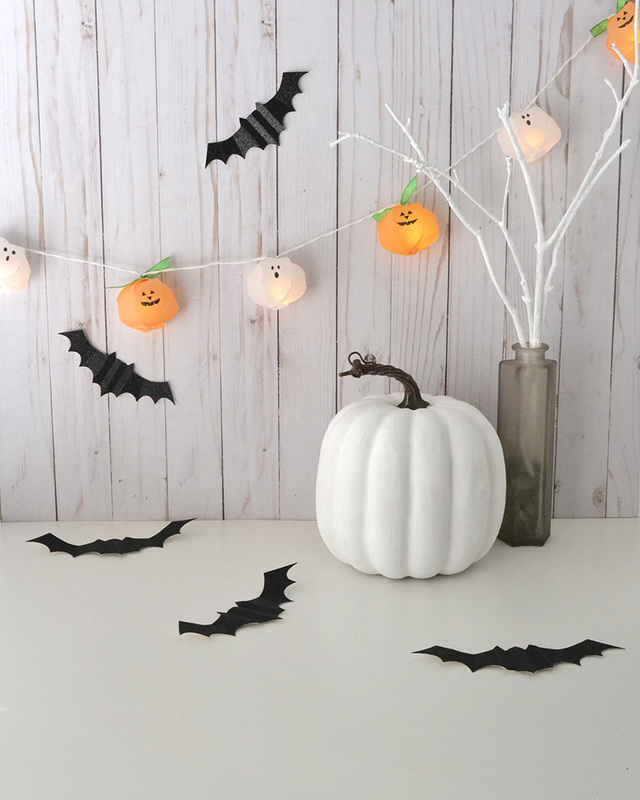 This festive Halloween Light Strand Garland is the perfect finishing touch to your seasonal or party decor, and it's easy to make!